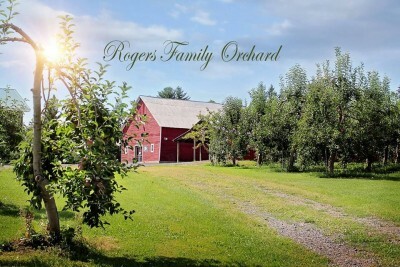 Family owned and operated apple orchard including pick your own and ready picked apples. We also have peaches, raspberries, blackberries, blueberries, plums, and pears. In our country store we offer local cheese, maple syrup, potatoes, jams, and jellies. In the fall, we have pumpkins, gourds, and squash grown on our farm. Also cider and donuts! Open mid-July until Christmas, 7 days a week.